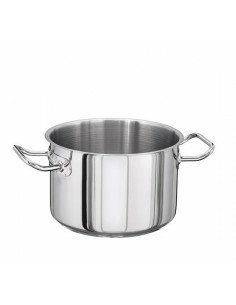 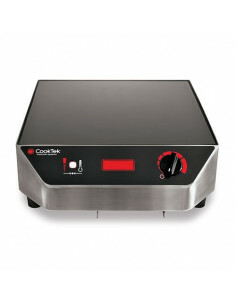 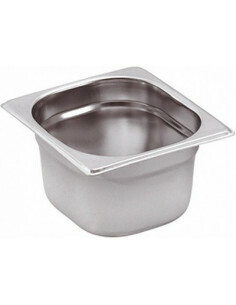 The unit comes with a Double Boiler. 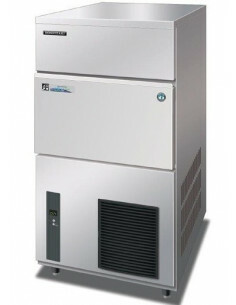 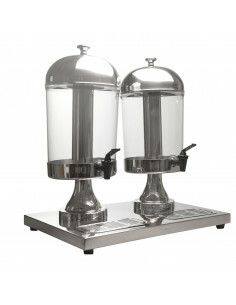 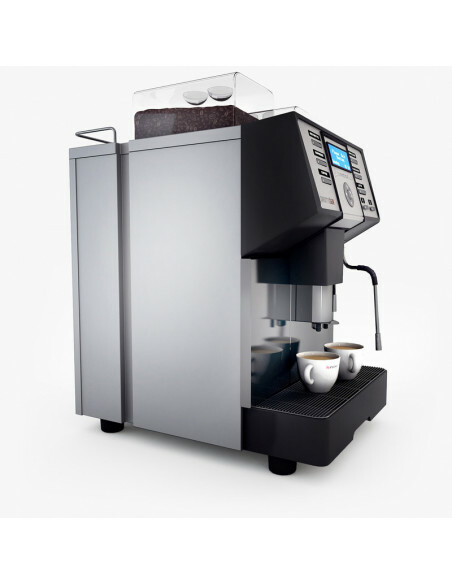 With the two stainless steel boilers, you will get a faster turn around time for brewing and steaming drinks. 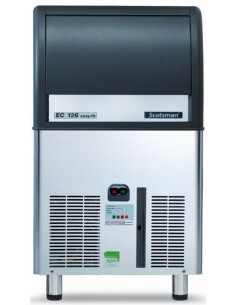 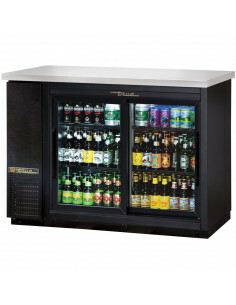 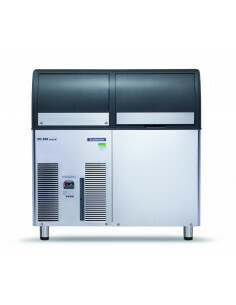 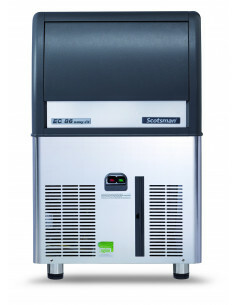 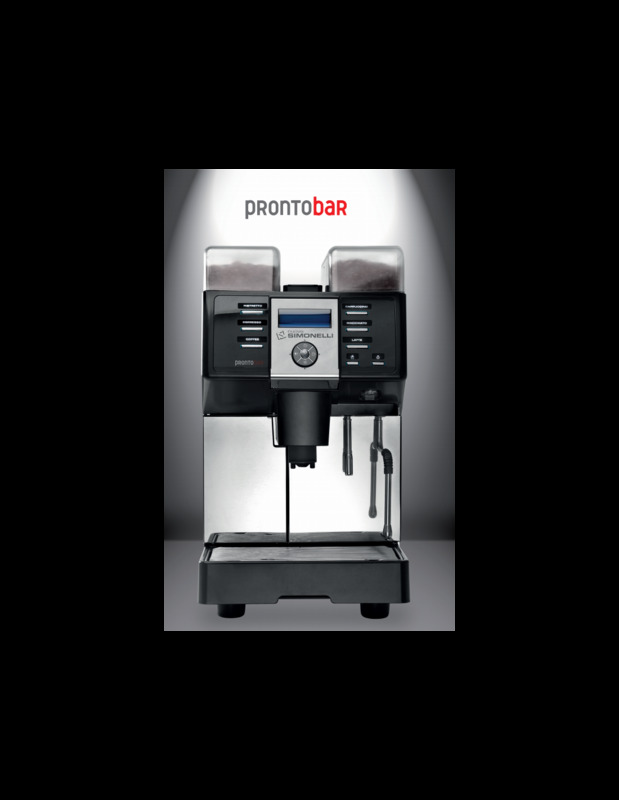 To put it simply, you can produce more drinks faster without making your customers wait. 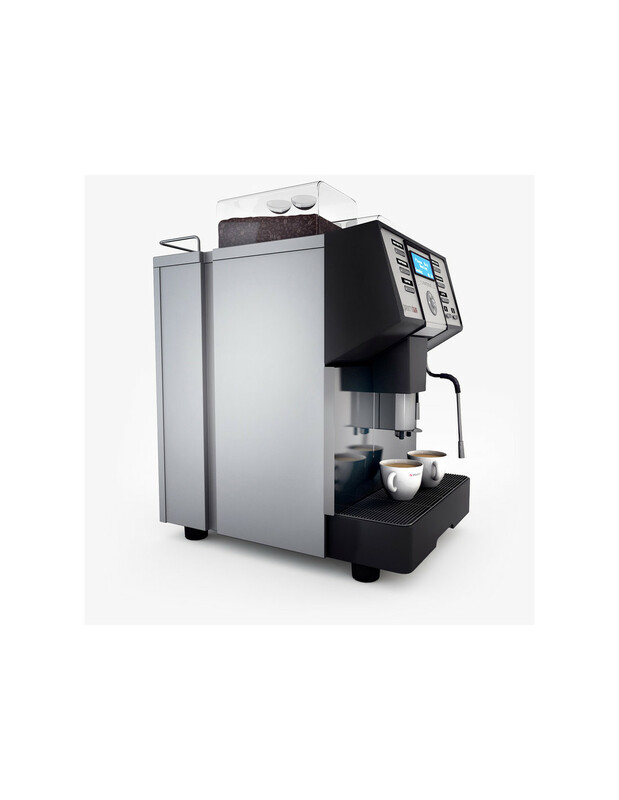 One of the features of this unit which can be a real advantage is that it’s easy to use so a new barista wouldn’t have a hard time figuring out how to use it. 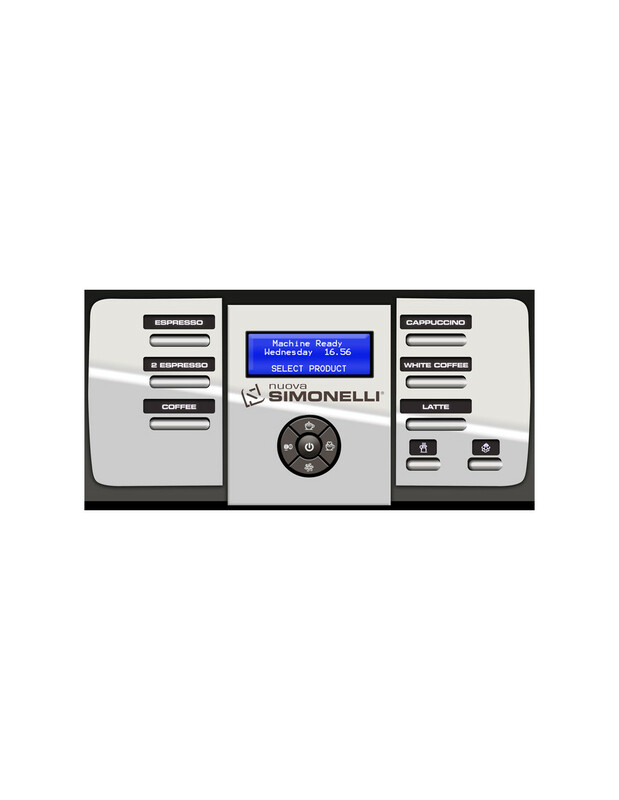 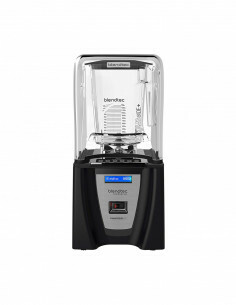 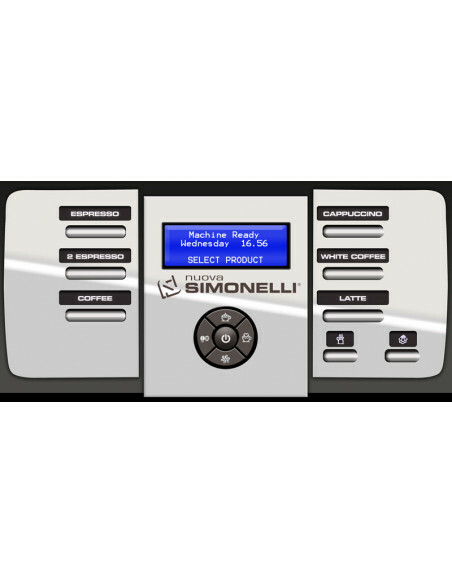 The pre-infusion and programmable temperature control of the unit enable excellent results each time you will be making a drink with it. 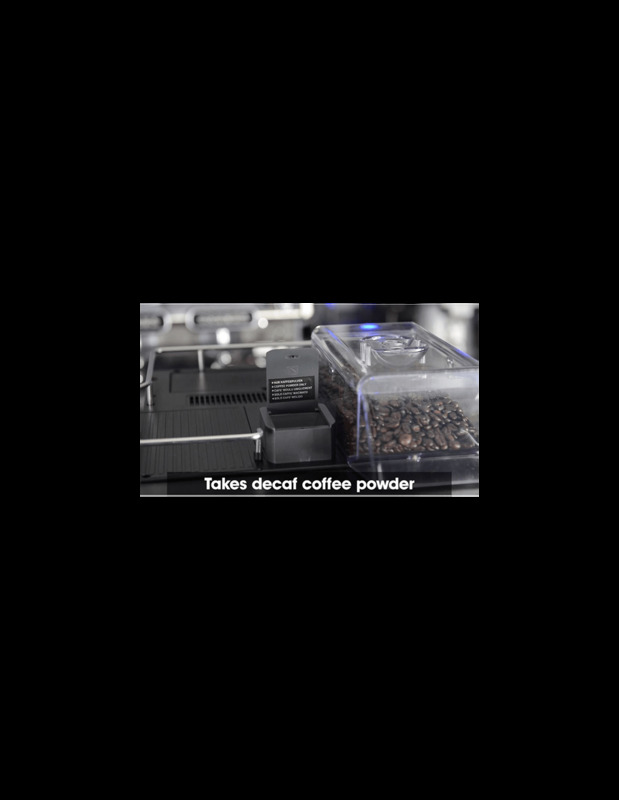 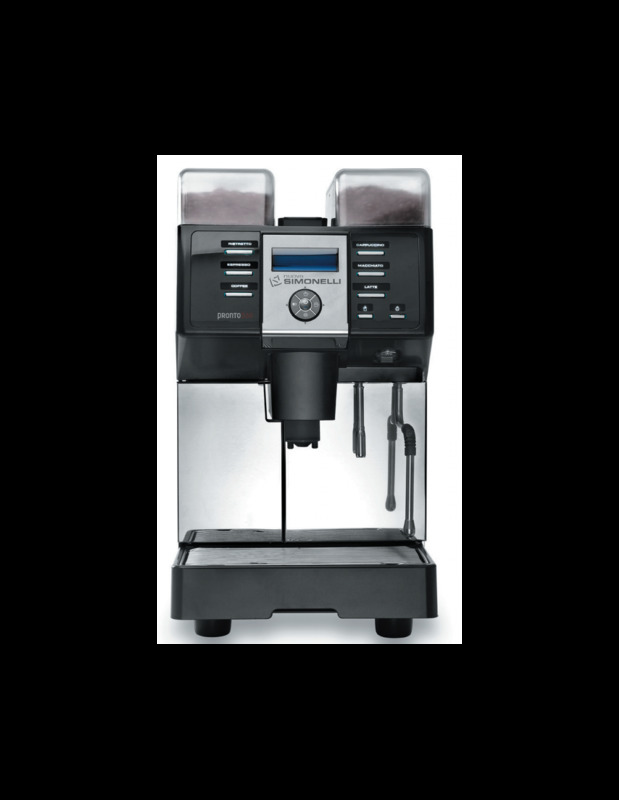 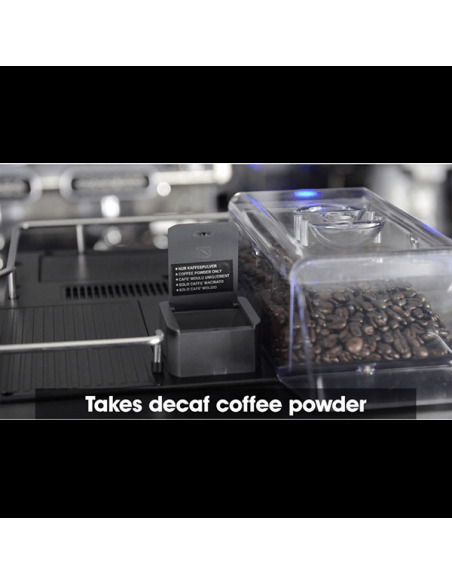 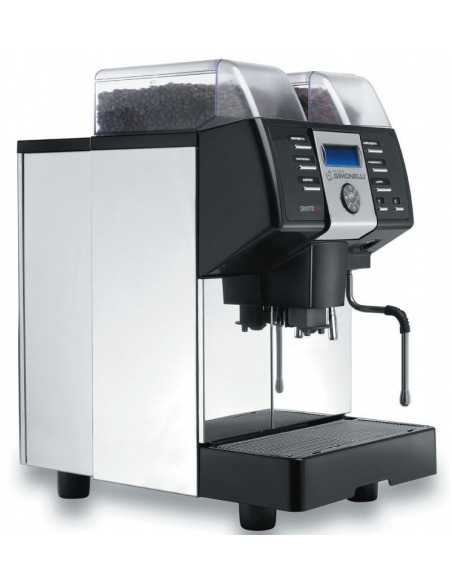 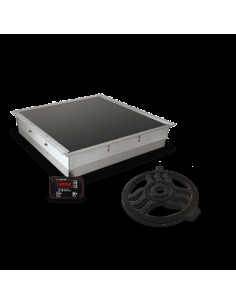 The unit will allow you to adjust your grind, milk temperature, and even cup height. 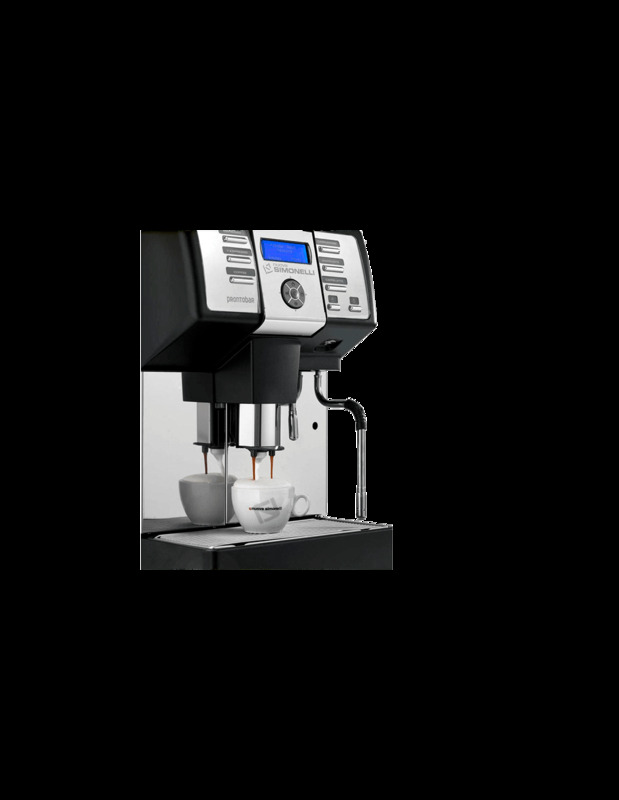 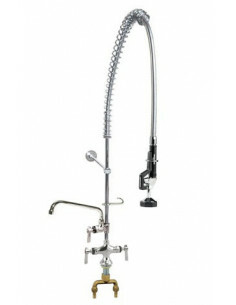 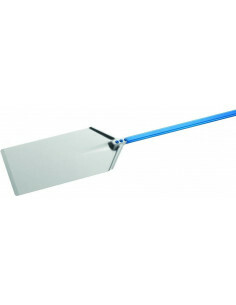 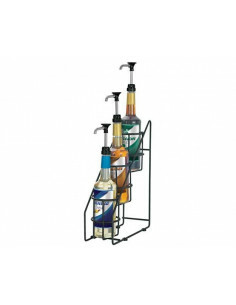 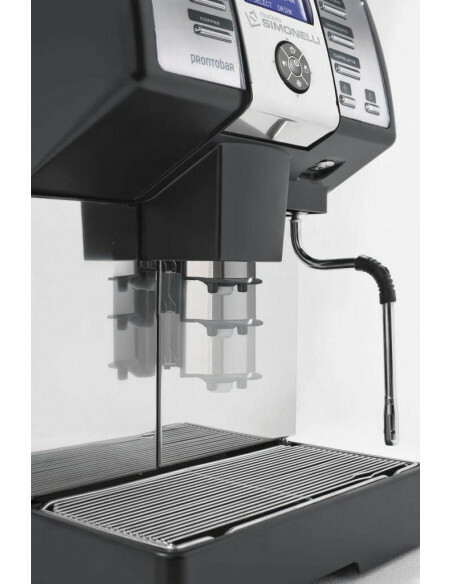 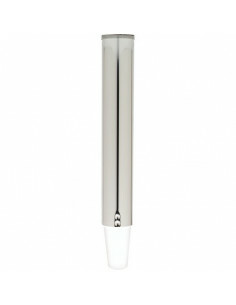 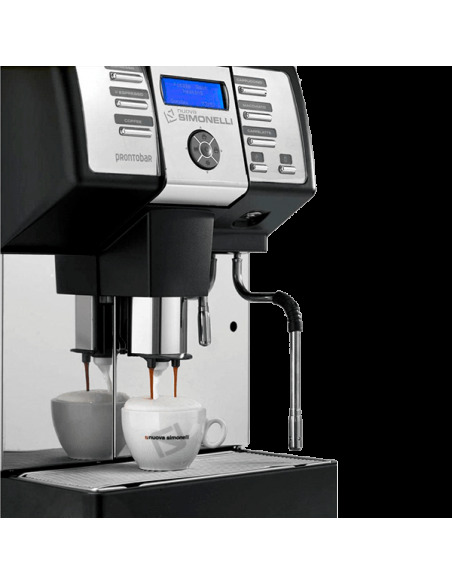 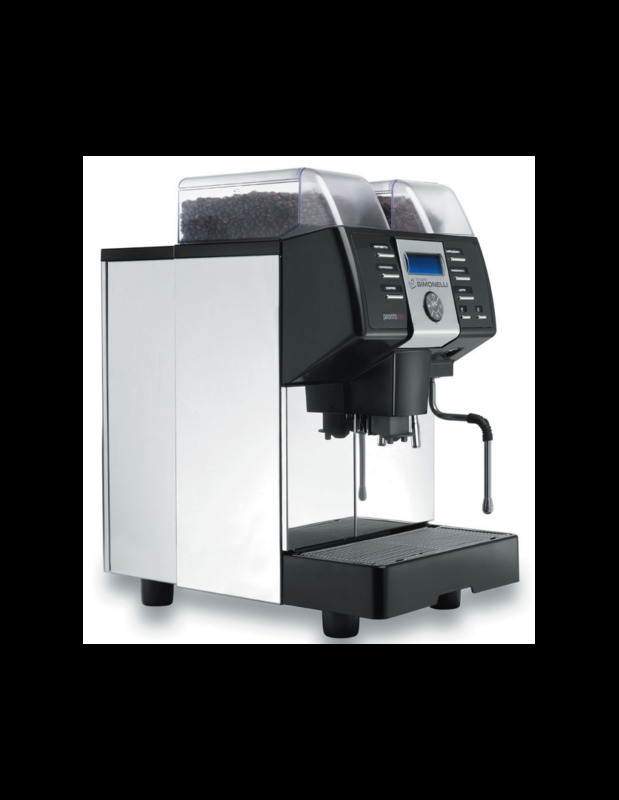 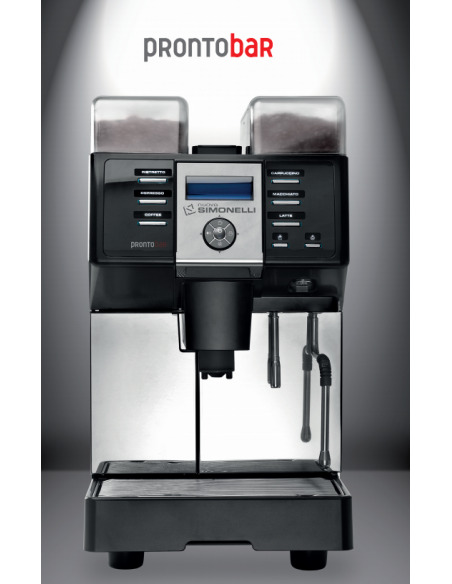 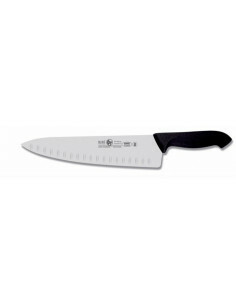 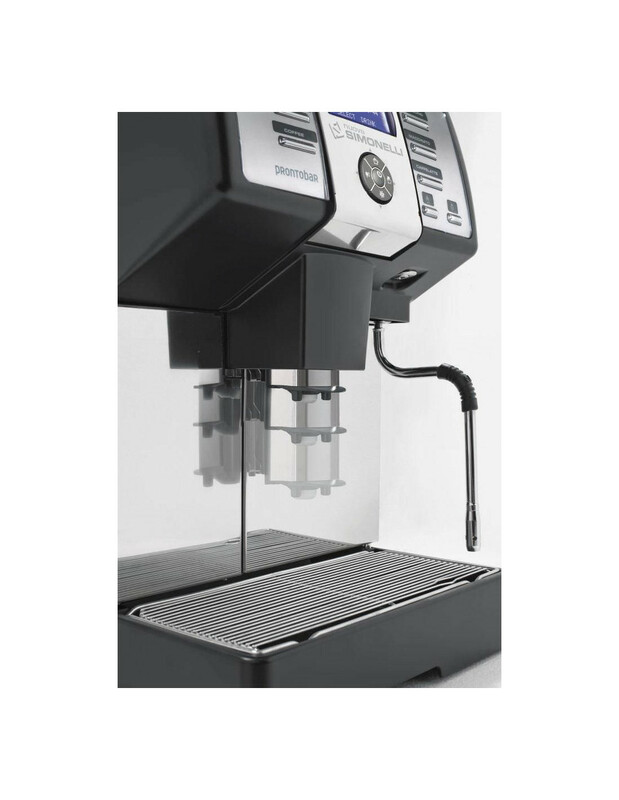 The Prontobar comes with a steam wand with removable frother as well as a dedicated hot water spigot. 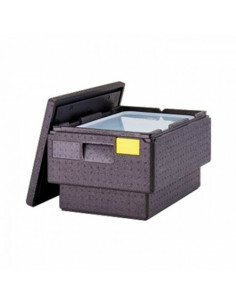 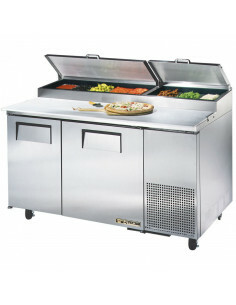 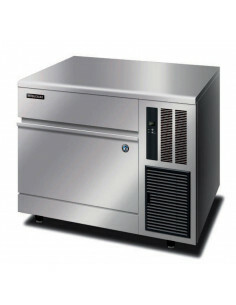 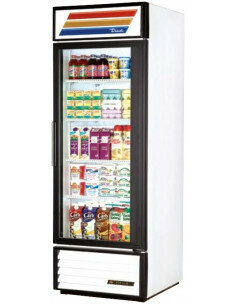 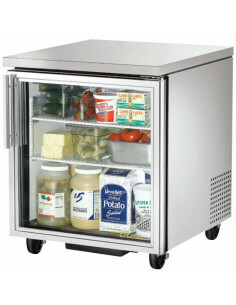 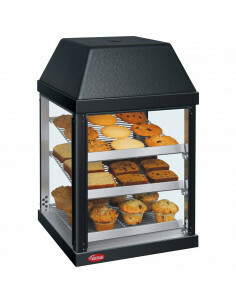 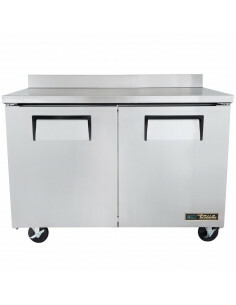 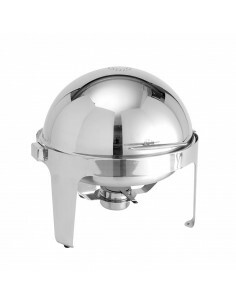 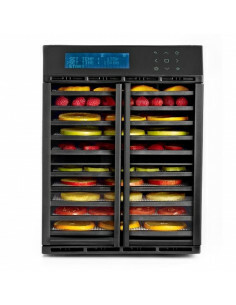 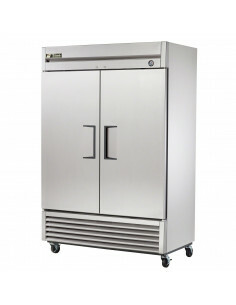 The unit is designed to be compact so it doesn’t take too much space in your kitchen. 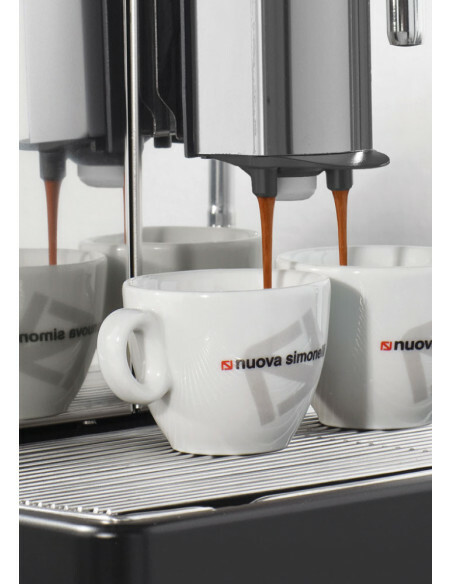 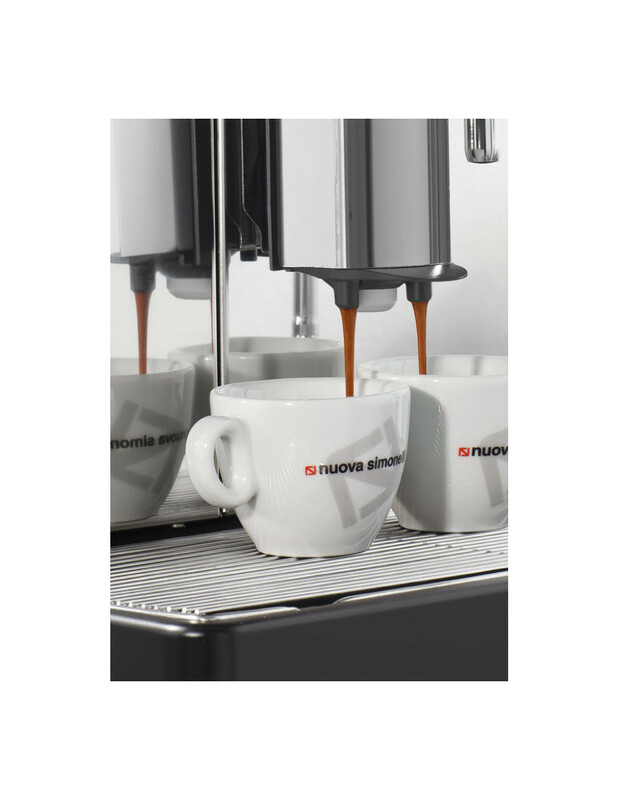 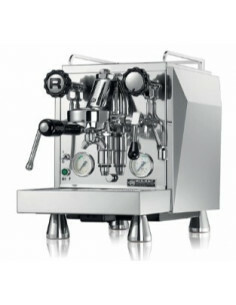 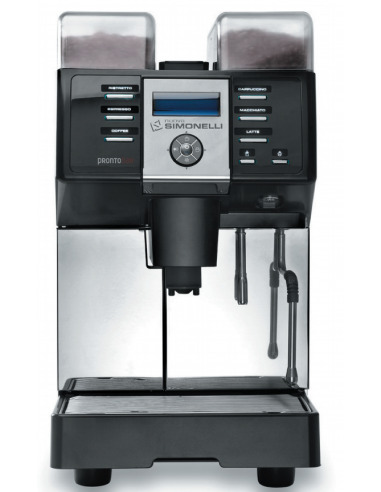 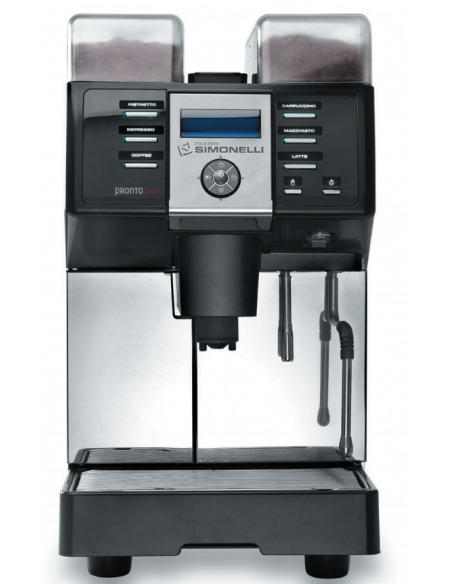 Like other machines from Nuova Simonelli, the Prontobar is a really attractive piece of equipment.